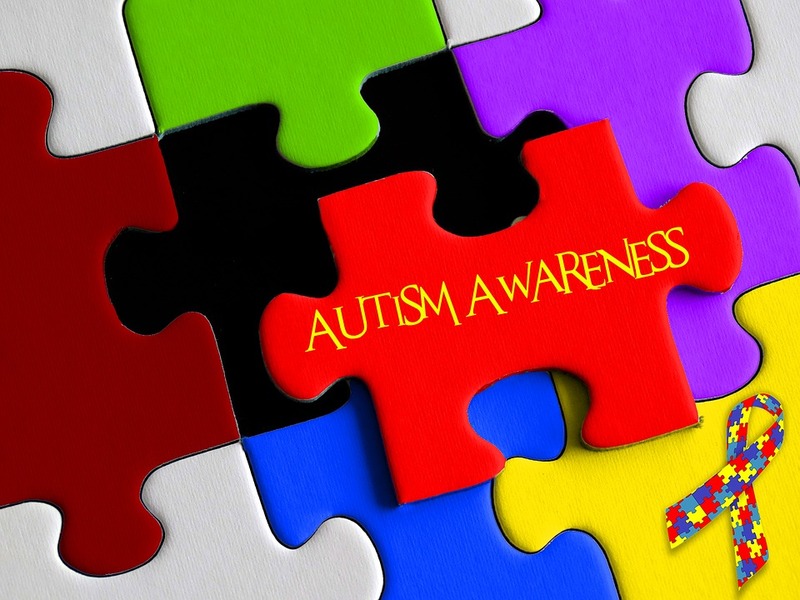 April is Autism Awareness Month and it is a special opportunity to raise awareness of autism, encourage acceptance of people living with Autism Spectrum Disorder (ASD), and offer support to families that are affected by it. More than 3.5 million Americans live with an autism spectrum disorder and experts believe that autism now affects about 1 of every 41 children. A research suggests that the cost of caring for someone with autism may exceed $2 million over a lifetime. The costs of doctors’ appointments and therapies for example can easily be overwhelming for families. Autism families also face other challenges such as dealing with difficult behavior, facing stigma around autism, and receiving appropriate care. According to a published Journal on Autism, support groups can be a powerful resource for autism families for whom sources of information and emotional support are critical to their wellbeing. The following are a list of autism organizations that we know or have worked with. If you think your organization should be included, please leave us a comment below to be added. Autism Speaks – founded in 2006 by grandparents of a child with autism, Autism Speaks is dedicated to advancing research into causes and better treatments for ASD. The organization also provides individuals with autism and their families with tools they would need throughout their life. Madison House Autism Foundation – the foundation partners with both private and public entities to bring solutions for adults living with autism and provide them with more support and opportunities. Madison House Autism offers resources on housing, medical, and employment needs. The Autism Society – the non-profit organization provides a National Contact Center called Autism Source 800-3AUTISM (800-328-8476). The service helps individuals and autism families with valuable information and referrals. They also offer a database with over 35,000 listings of autism service providers. National Autism Association – features local chapters in Northwest Indiana, New York Metro, Southeast Ohio, and North Texas. They also have an Autism ATRIUM program, an educational initiative for the autism community with free online webinars and a library of downloadable toolkits. Autism Spectrum Disorder Foundation – ASDF has provided direct financial assistance to approximately 2,150 autism families. The foundation also offers key programs such as social skills camps and swimming lessons to help parents of children with autism. Conveying important medical information during an emergency or accident can be challenging for those living with an autism spectrum disorder. 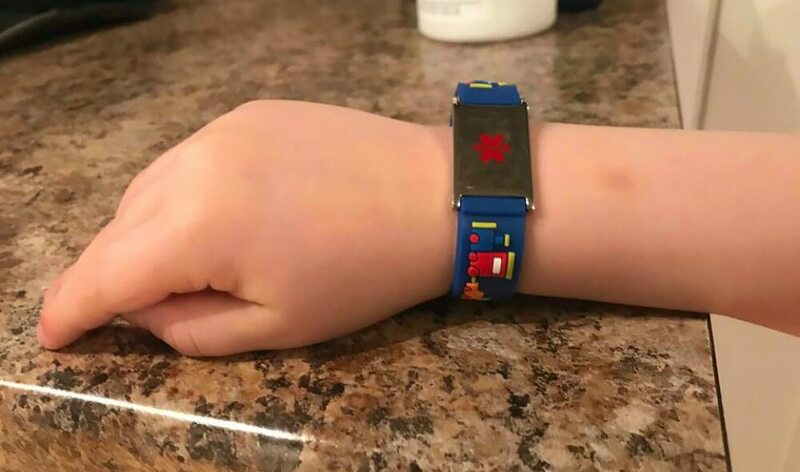 Wearing a medical alert bracelet or necklace can easily alert emergency responders, medical professionals, and even law enforcement of autism and help them understand better. 95% of emergency responders look for medical identification around the neck or wrists. Medical IDs can also be instrumental to the safe return of someone at risk of wandering or fleeing. A medical ID can offer safety, peace of mind, and comfort to those living with autism and their families. Which autism community are you part of? Please share them via comments below and you might just help a family looking for support! autism, awareness month, kids medical alert bracelet, medical ID for kids. Bookmark.